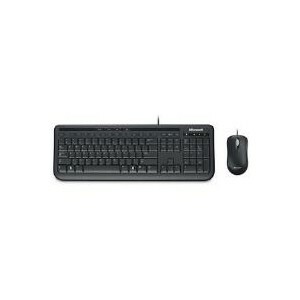 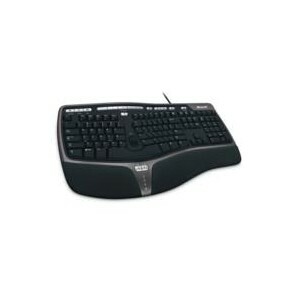 Microsoft 600 Wired Desktop USB Keyboard and Mouse (Black). 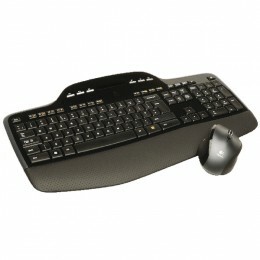 Just connect the keyboard to your PC and go! 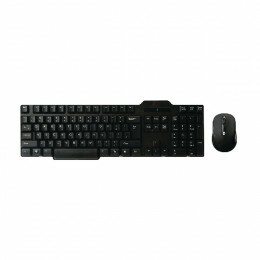 Microsoft Wired Desktop 600 Black USB Keyboard.